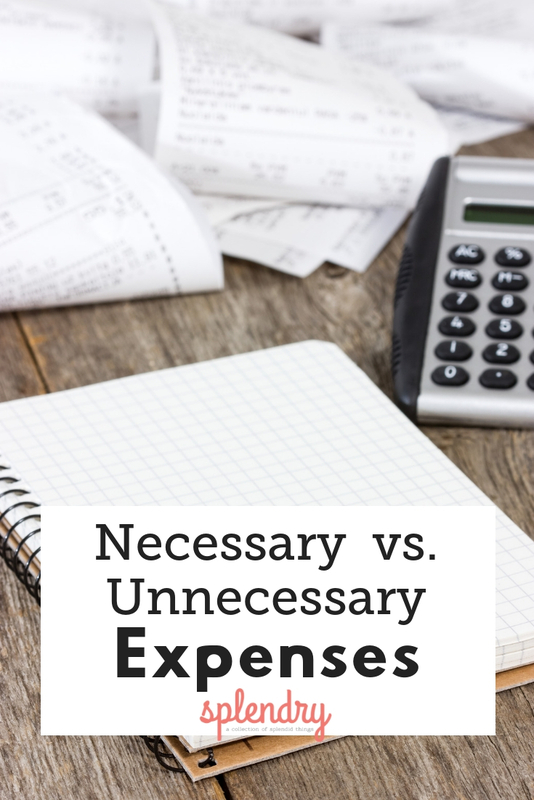 Basically, there are two different categories when it comes to expenses: the necessary kind and the unnecessary kind. The goal is to nip the ones you don’t need so that you can pay for those you must in a timely way. To define, an expense is simply a cost or charge. We can often control the expenses that we owe. If we’ve already made choices where our expenses are higher than they should be, then there is hope if you pursue a change in behavior. Everyone has to have food to eat and a place to live. However, you can choose wisely and within your budget so that those everyday expenses are affordable for your household. We all have to have a few necessities in life. The choice of what we spend on them depends on our decisions and how strapped we want to be budget wise. While we can’t ignore these expenses, we can decide to live within our means and be sure that the amount we owe each month doesn’t exceed what we bring in. It’s important to focus on the necessary expenses first. Often, people feel that’s not the most enjoyable way to do things and they get themselves behind with credit card debt and just continue to struggle. Debt-free living is amazing and more attainable than people realize. It just takes a bit of work and effort. Imagine having a burden that is being lifted off of your shoulders. The unnecessary expenses can truly wait! Get yourself ahead and then resume some of the extras that we all enjoy in life when you have paid down some debt or gotten your finances under control. There are so many things that I’d like to do or buy; however, I consult my monthly budget before I purchase things that are outside our family’s financial plans and goals. If I have the extra money to spend then I will do it; however, if we don’t then I will hold off. Instant gratification can lead to a financial struggle later. Planning and a budget will help keep you on track! 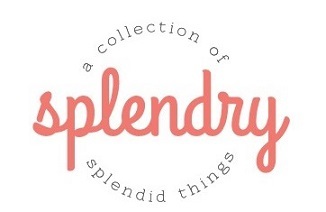 Today, I just encourage you to focus on the necessary expenses and think differently about the unnecessary ones. In the event that you have any debt or feel behind on bills, then you can try and brainstorm ways to get yourself ahead rather than stay behind. Often people cannot see the end to the difficult paycheck to paycheck cycle. However, there is freedom in working to change and in time, you’ll see the fruits of your labor.